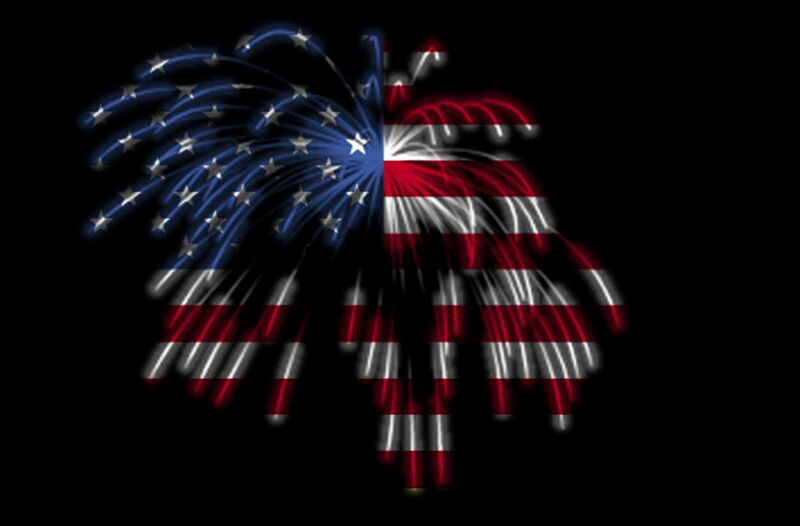 It will soon be the U.S. holiday, Independence Day, celebrated on July 4th. This year it is a Wednesday holiday and I am posting a part 2 to last week’s Wellness Wednesday on food and social pressure. That topic is actually kind of perfect for a holiday, come to think of it. So stay tuned, I will have more to say about on July 4th. But I want to reflect a bit on independence as a concept in a world that is highly inter-dependent. We like to celebrate our independence, breaking off from the “mother ship” as it were, England. But in truth, we live in a global world. Most of us are not self-sufficient. We depend on grocery stores, trade, power grids, service providers of all kinds, in order to live our lives. As I consider becoming an independent consultant, I realize that even though I may be “breaking away” from the corporate world as an employee, I will likely have corporate customers. We live in a world that has unprecedented levels of connectivity, a pulsating energy of human innovation and dynamic change. Sometimes that can be exciting. For many, it can be scary. Humans will need to evolve a new level of consciousness to understand and embrace our inter-connected nature. We are “tribal” by nature, in our evolution, trusting our groups and sometimes shared identities with people of similar cultures. But can we go beyond? Can we look beyond the small differences in order to unite around issues such as family solidarity or global climate change? Can we recognize that we are all in this together, no matter from what nation we originate, or what our political beliefs? I believe that the answer to these questions is: we MUST. We must attempt to look beyond the small differences and to keep our eyes on what unites us as people. We must continue to look to our shared humanity and consider how we can work together. Truly, we may think we are independent. But that really is an illusion. On this small planet, inter-dependency is the reality. The sooner we wake up to that, the better we can craft a better future together.